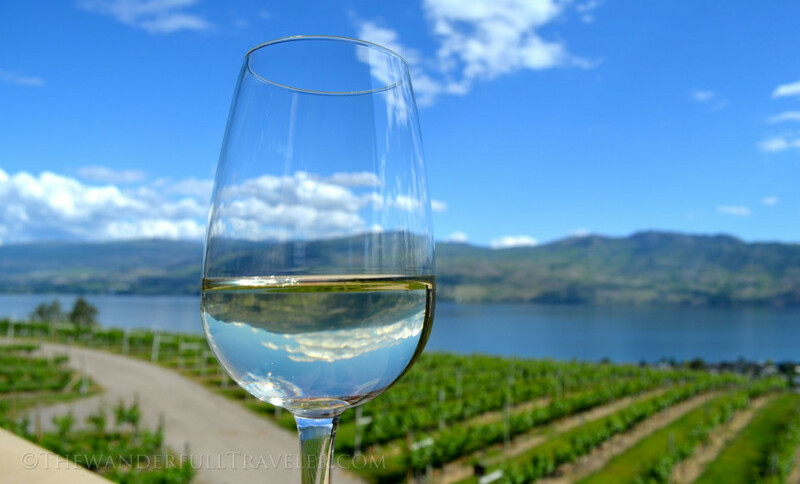 Support BC Wine: Which Okanagan Winery Matches your Personality? 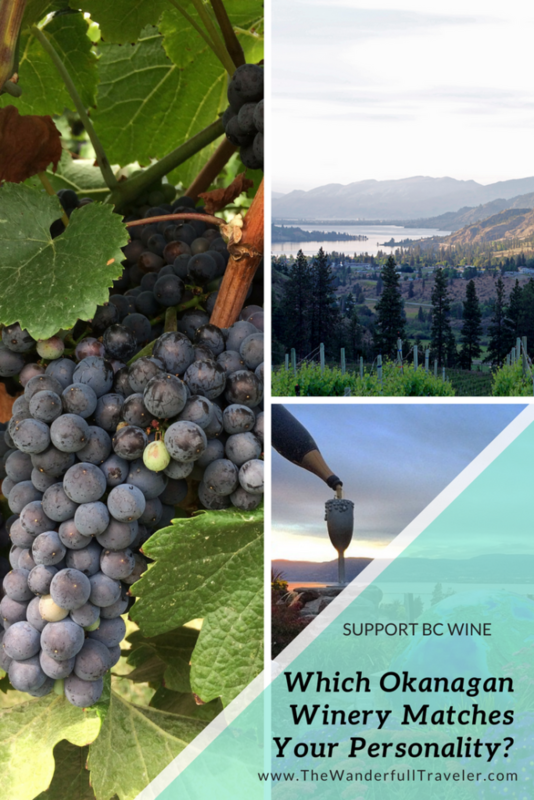 / British Columbia / Support BC Wine: Quiz! 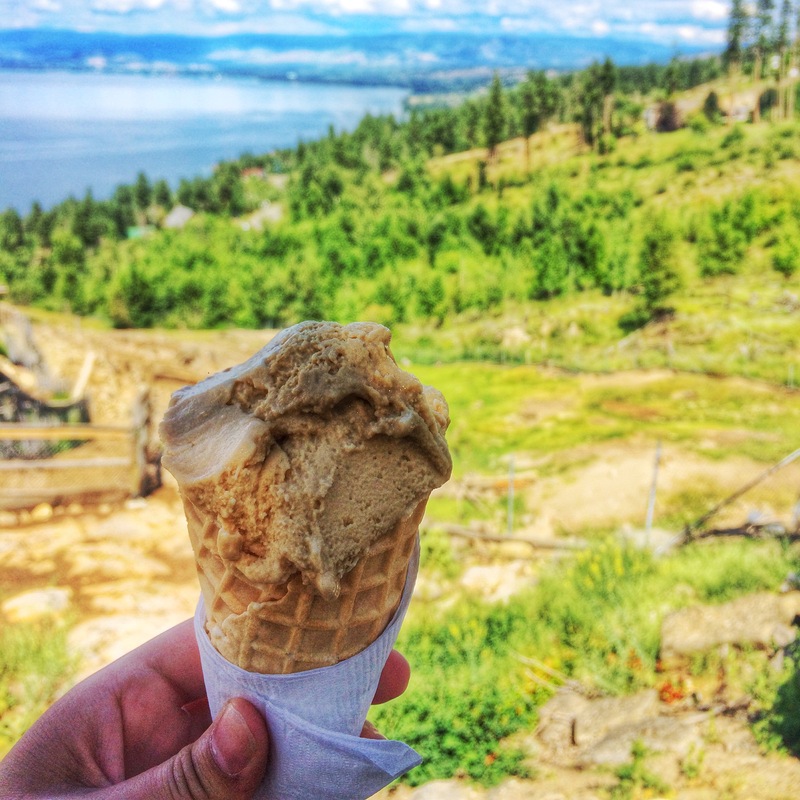 Which Okanagan Winery Matches Your Personality? The British Columbia wine industry is taking a hit. No, it isn’t because I am pregnant and have ceased buying/consuming wine! Although I’m sure that doesn’t help things. If you aren’t from Canada you might not know that there’s a trade war going on between British Columbia and Alberta. It all began when the NDP was elected to power in British Columbia. They promised the world including a review of the environmental concerns of the approved Kinder Morgan Trans Mountain Pipeline. This pipeline would link Alberta gas to foreign Asian markets via Vancouver. The project is estimated to increase jobs and help the general Canadian economy. Obviously, not everyone is on board with the plan due to environmental concerns but no matter where you fall on this issue it is not what this article is about. If you want to learn more about the pipeline and the issues surrounding it check out this interactive article by the Globe and Mail. “The spat began in January when B.C. proposed new environmental rules, seen by critics as a ploy to frustrate Kinder Morgan Canada Ltd.’s plans to connect Alberta’s oilsands to Asian markets by expanding the Trans Mountain pipeline.” – Geoffrey Morgan, Financial Post. This article is about Alberta, also currently run by the NDP, striking back at BC by targeting the wine industry. This article is about supporting BC wine. Alberta has put a boycott on British Columbia produced wines which is directly effecting the local wineries in my home wine valley of the Okanagan. It has everyone in the industry justifiably angry considering the wine market is completely unrelated to the proposed pipeline. Small family run wineries, (including those owned by Albertans) are now at risk while losing guaranteed sales from Albertan BC wine lovers. #BCWineChat You might be right. But does that justify to hurt farmer’s and small businesses that have nothing to do with this pipeline? It’s sort of like two boys having a fight and one decides to punch the others boy’s sister. If you’re in Canada you can easily support BC wine, just as Jeannette Montgomery suggested above. 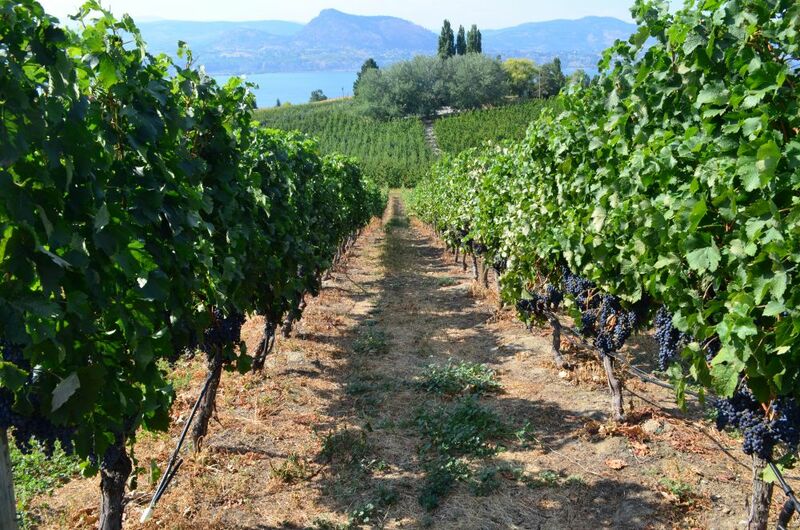 Okanagan wine clubs ship across Canada. 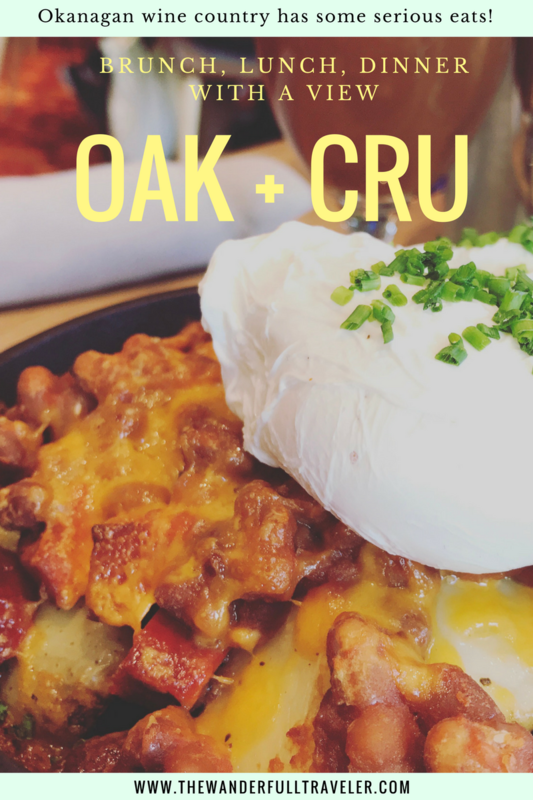 Become a member of Canada’s only wine and cheese club with Curds and Corks Upper Bench Winery & Creamery or try a boutique winery line TH Wines or my personal favourites, Serendipity Wines and Black Widow Winery. 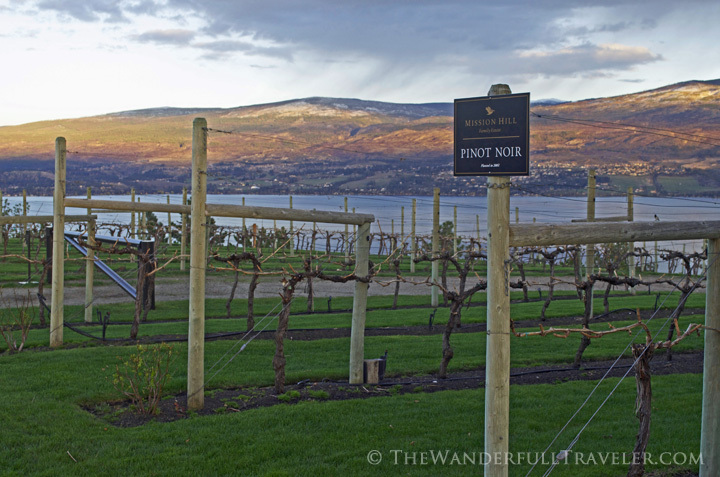 But, like most of my readership, you may not know where to start when trying to decide which Okanagan winery to support. I’ve created a personality quiz to help you determine which Okanagan winery matches your personality. There are a total of 11 wineries, one’s that I know and love with their own unique traits to appeal to all levels of wine enthusiasts. The quiz is non-scientific and made with love and fun in mind. Let me know which winery shows up in your results on social media or in the comments below! Loading What Okanagan Winery Matches Your Personality? This area totally reminds me of the Central Otago wine region in New Zealand. Very similar climate and look.